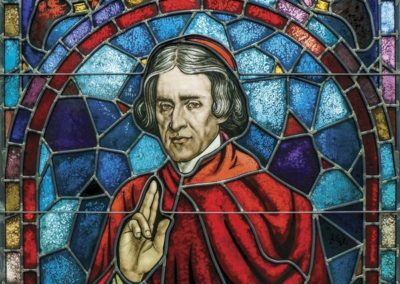 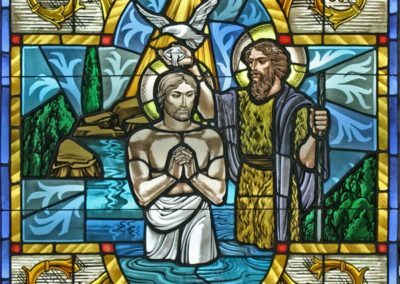 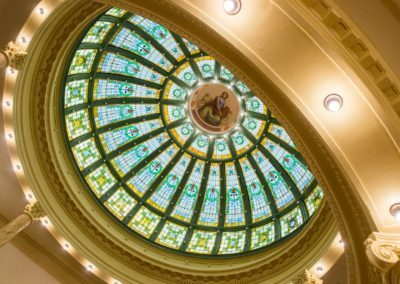 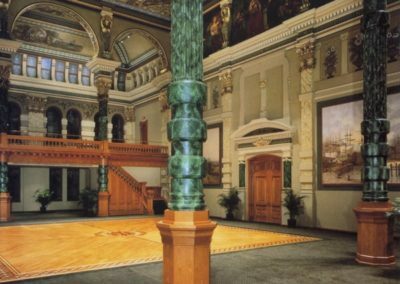 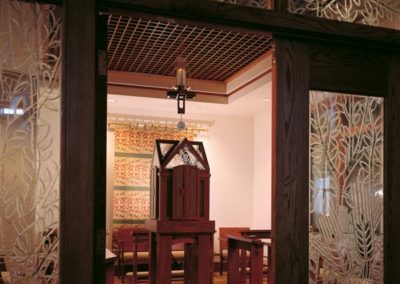 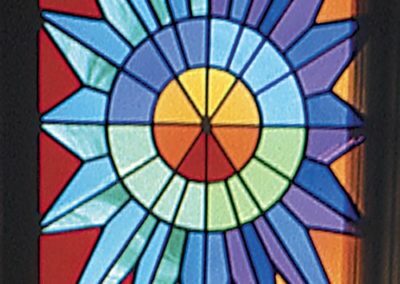 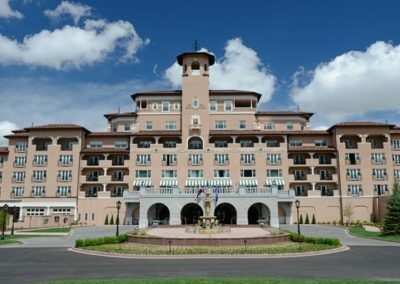 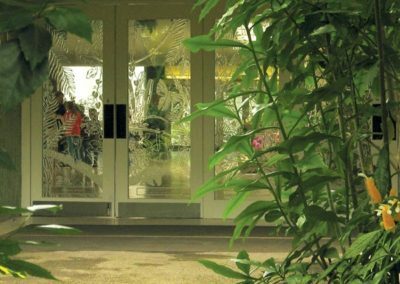 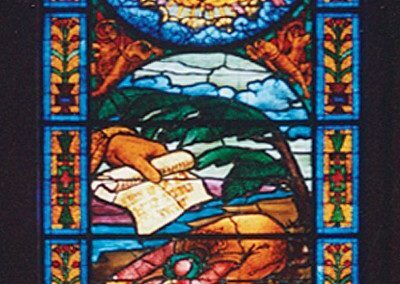 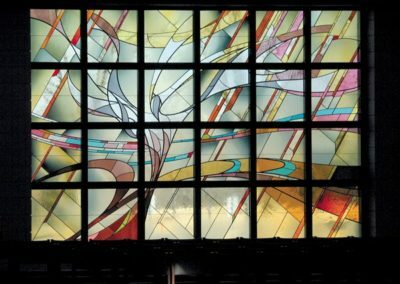 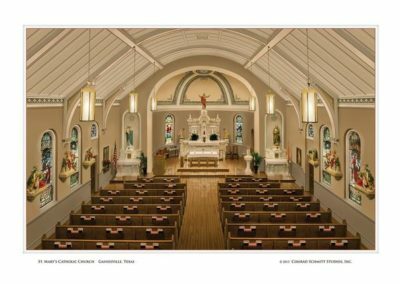 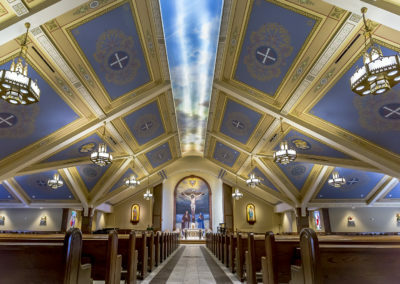 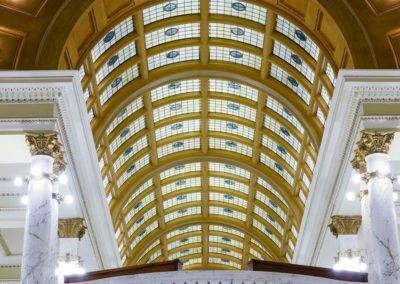 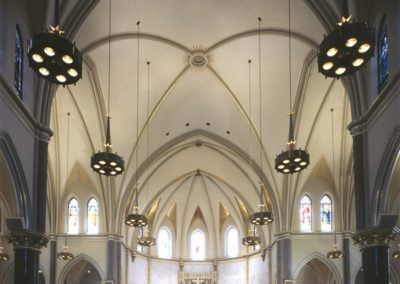 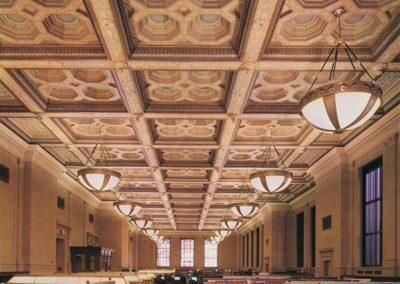 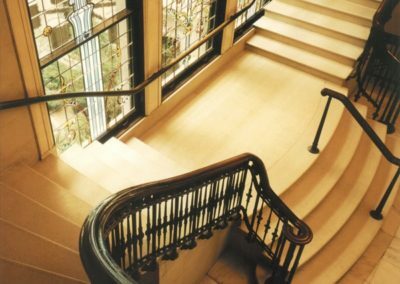 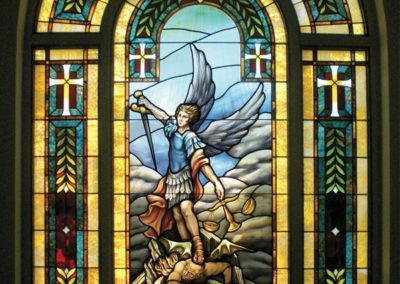 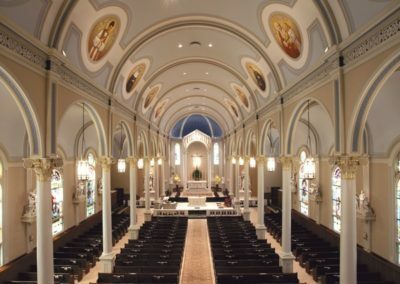 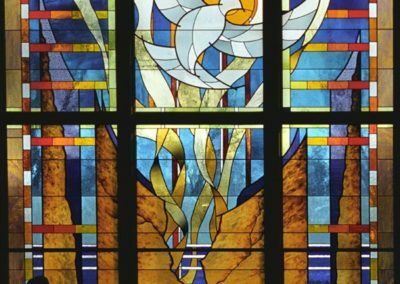 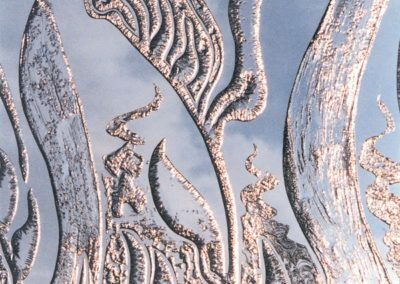 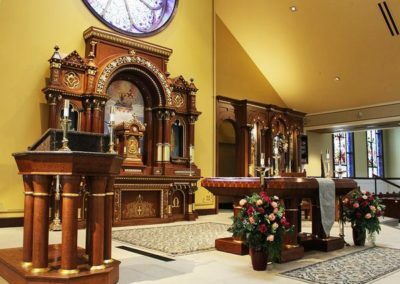 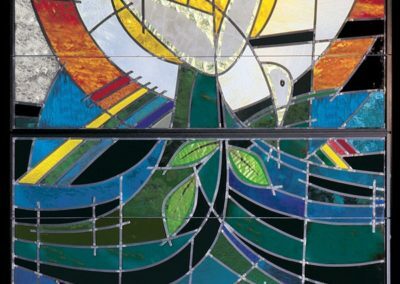 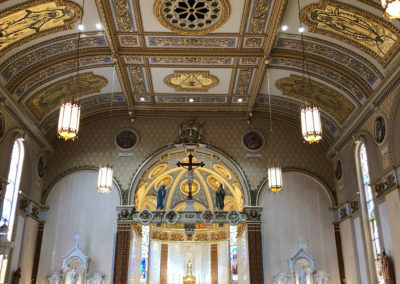 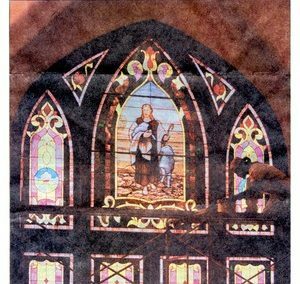 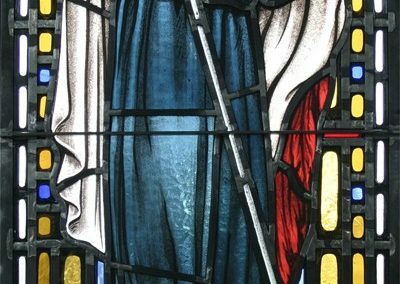 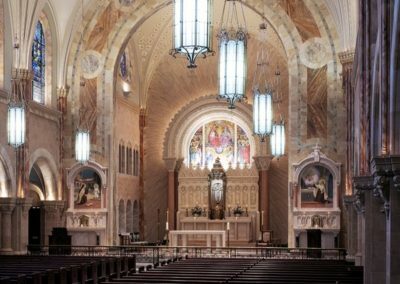 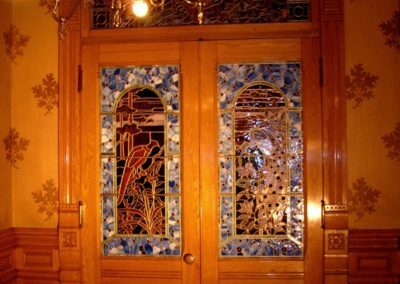 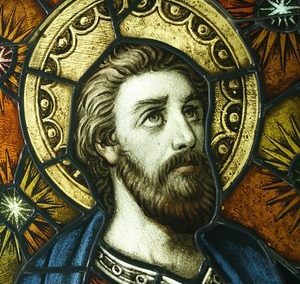 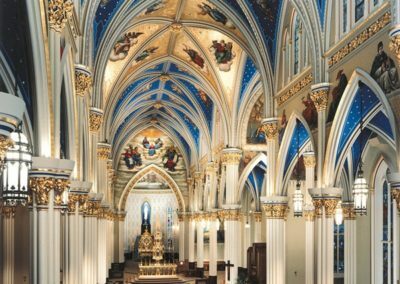 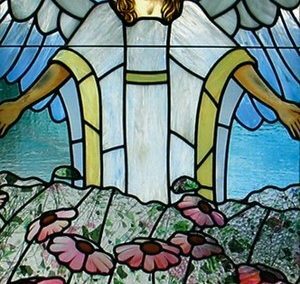 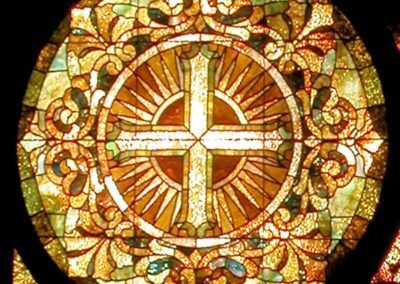 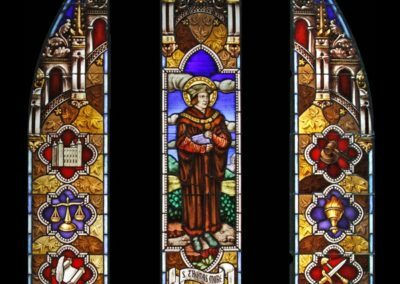 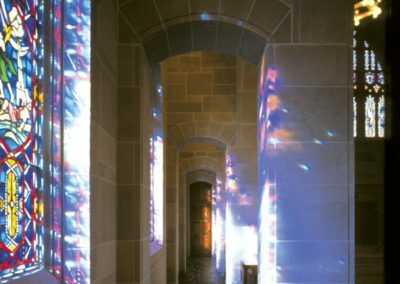 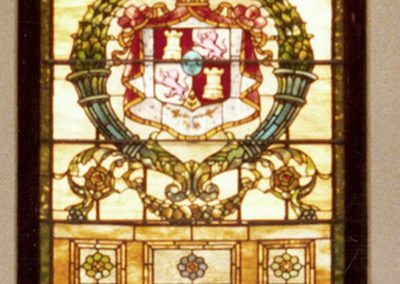 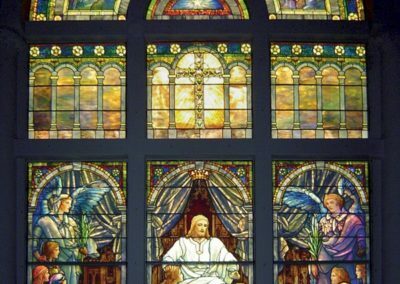 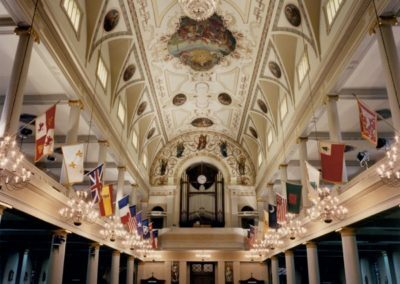 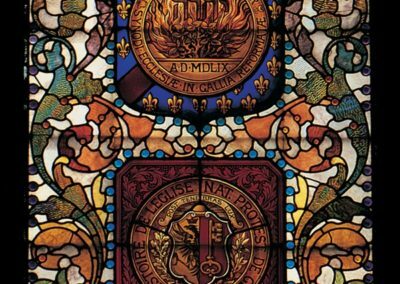 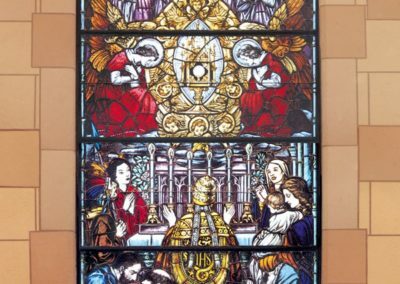 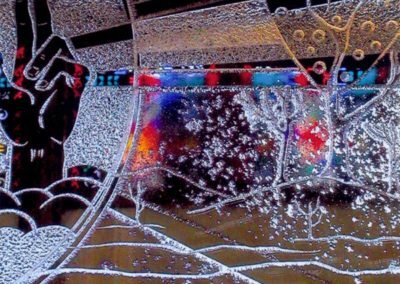 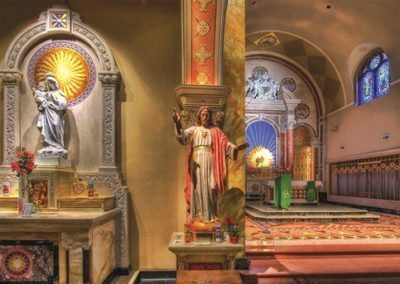 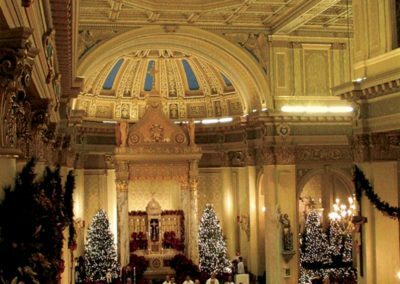 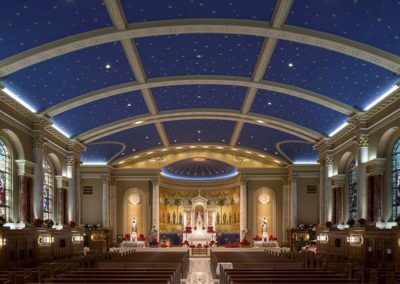 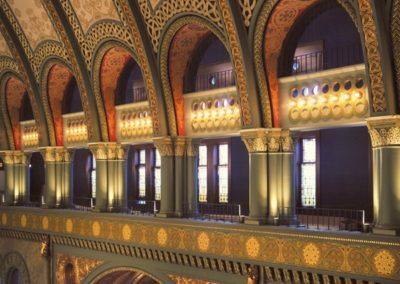 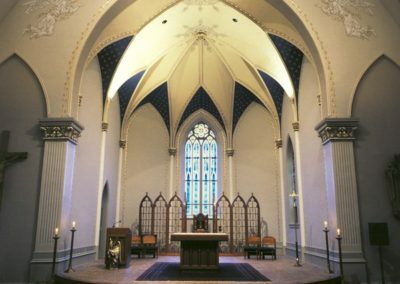 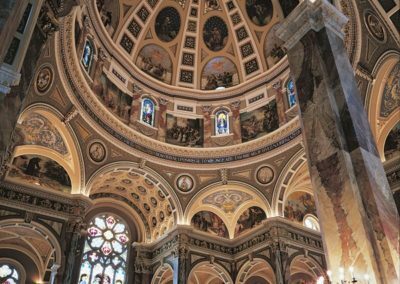 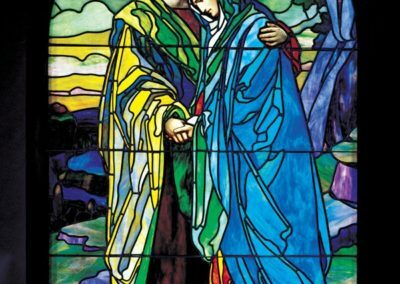 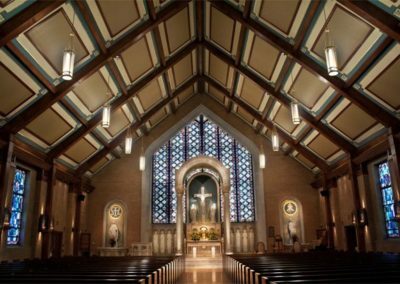 Though relatively young in the grand scheme of stained glass history, CSS, in its more than 100 years of existence, has contributed to the art glass heritage of America through both creation and conservation. 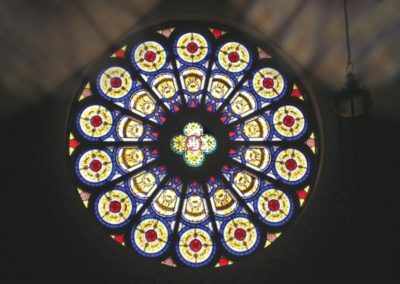 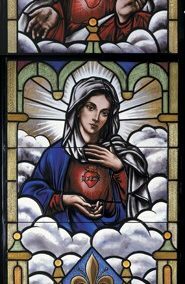 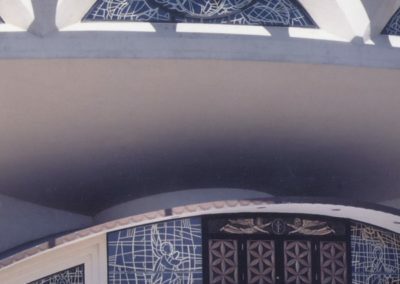 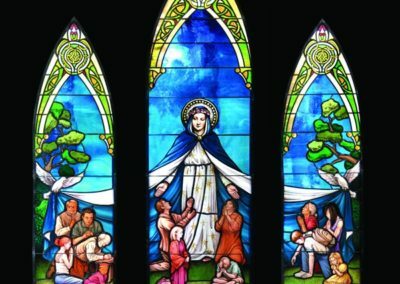 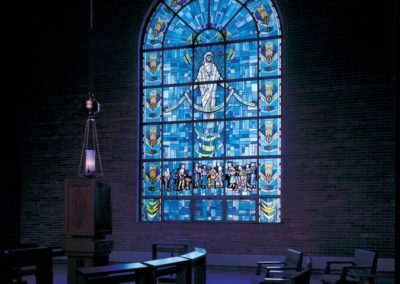 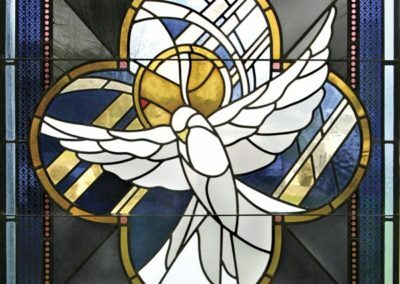 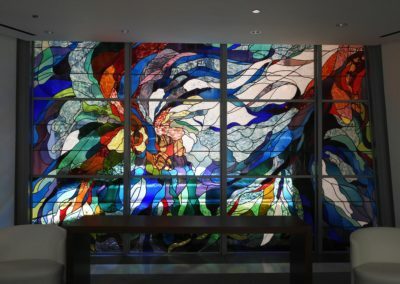 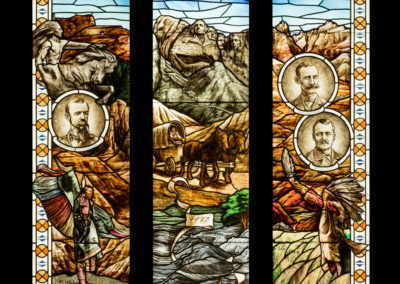 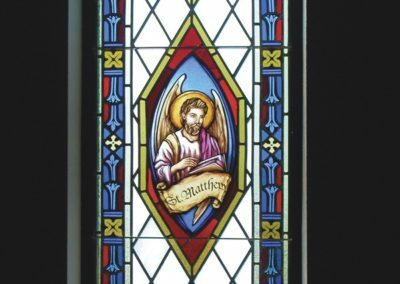 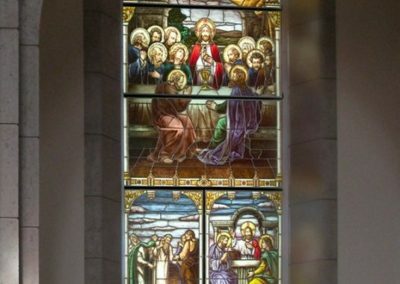 The Studio continually works to preserve and advance the techniques that facilitate work in the field of stained glass. 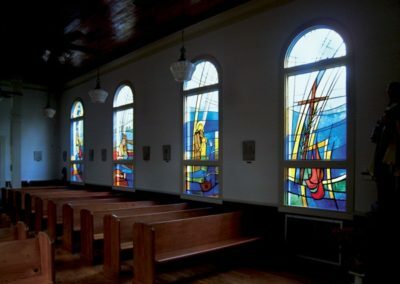 Stained glass is a uniquely dynamic art form, because it reflects the time of day and the quality of natural light. 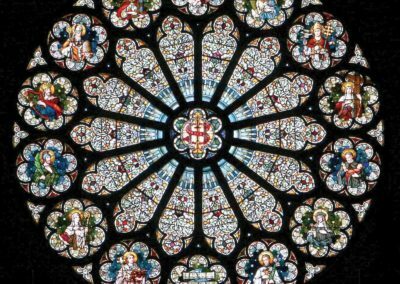 With their transcendental luminescence, stained glass windows have provided people with beauty and inspiration for a thousand years. 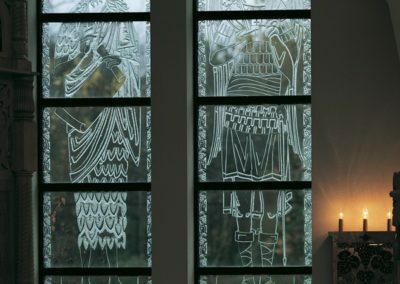 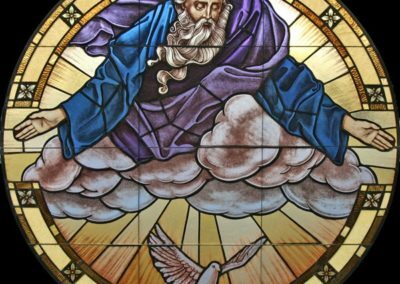 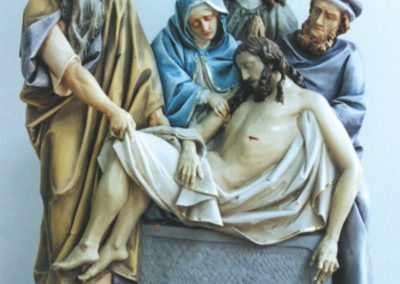 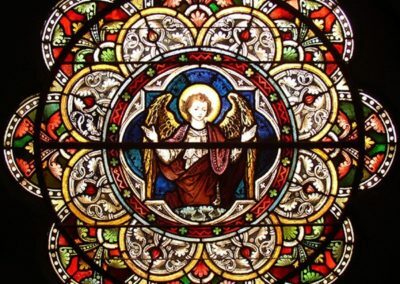 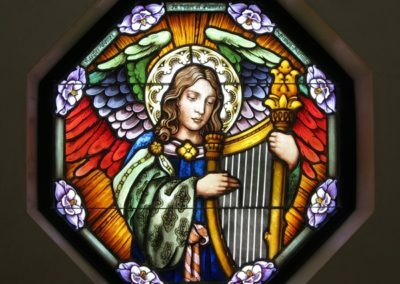 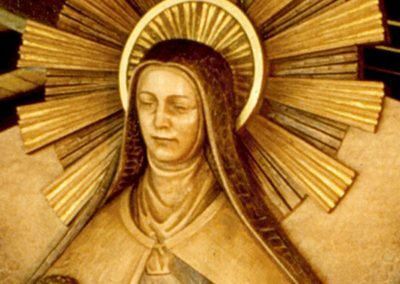 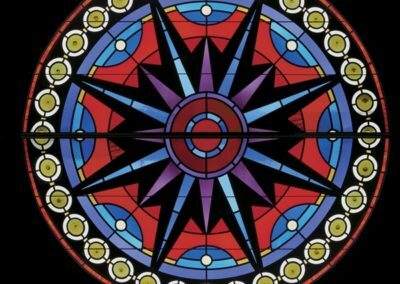 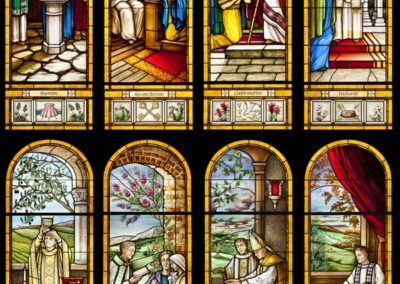 The origins of the craft are obscure, but it is apparent from existing historic buildings that, by the Middle Ages, stained glass artisans were working throughout Europe and beyond. 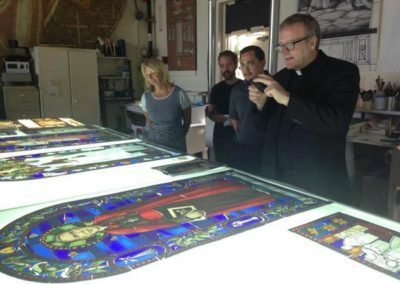 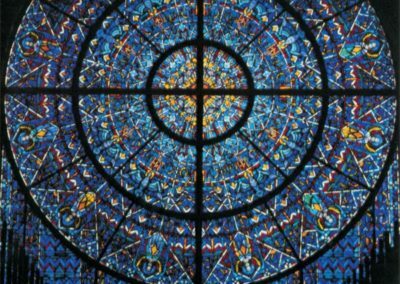 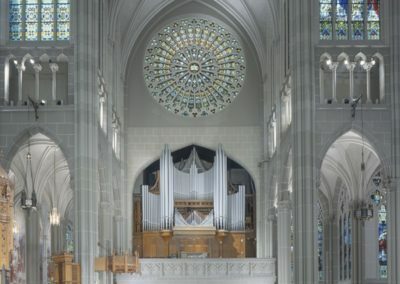 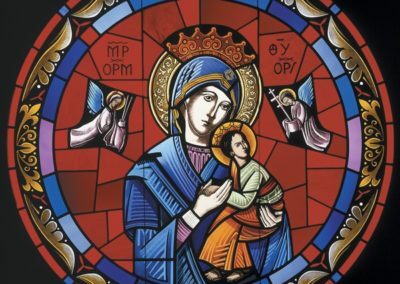 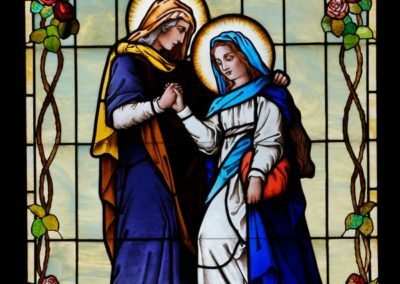 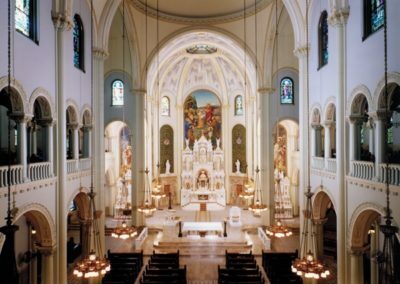 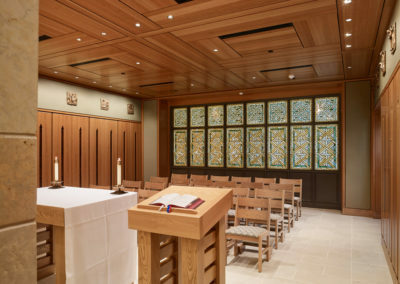 The fact that stained glass windows from the twelfth and thirteenth centuries continue to draw legions of people each year to European cathedrals, such as Augsburg and Chartres, is a testament to the enduring quality and appeal of this art form. 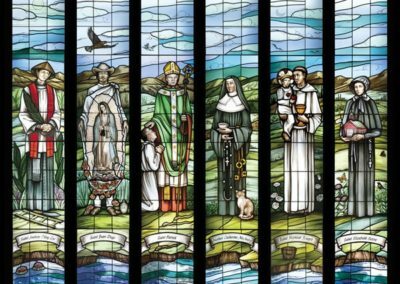 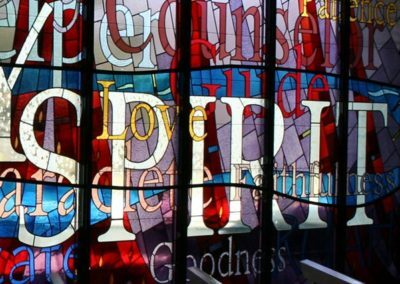 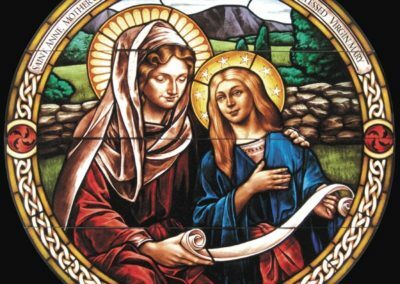 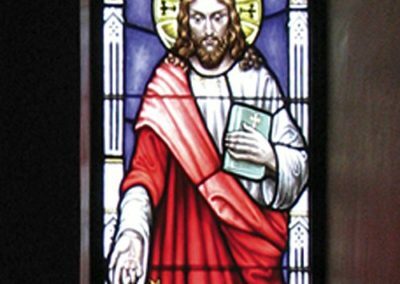 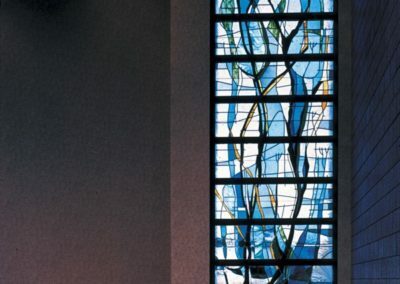 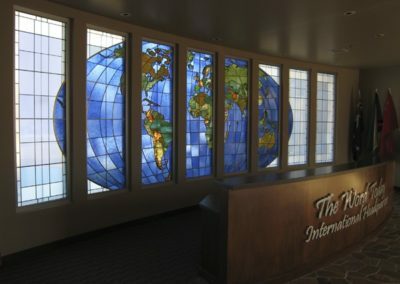 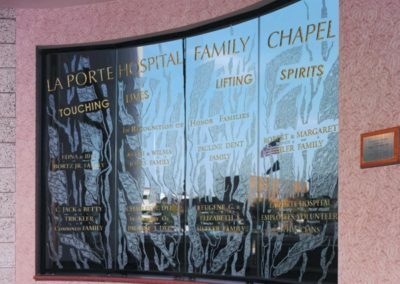 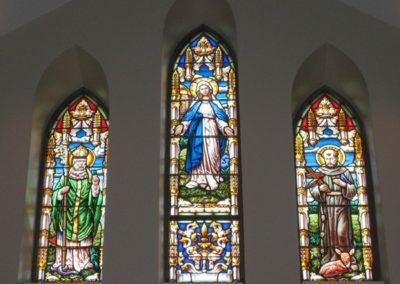 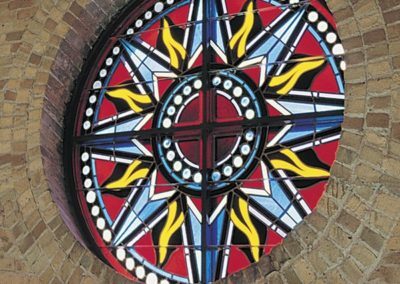 Clients of many faiths and walks of life have commissioned stained glass work from CSS in a wide range of styles. 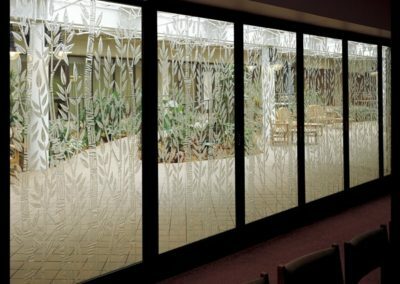 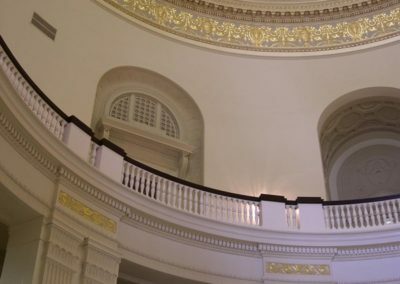 Many recent requests have been for new, traditional-style windows to complement more classically inspired architecture. 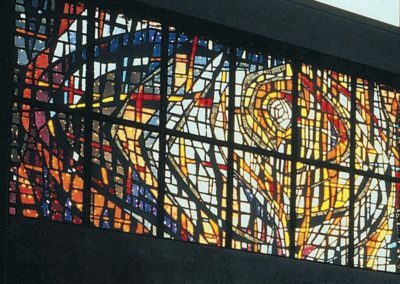 Contemporary designs are also created in figural, geometric and abstract compositions. 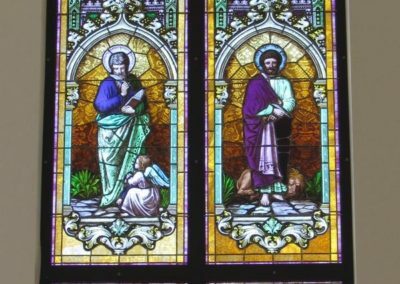 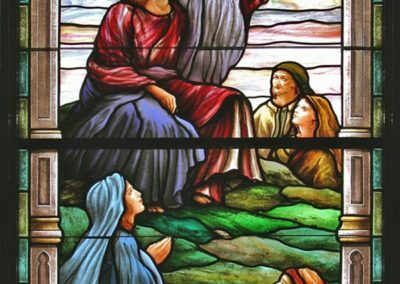 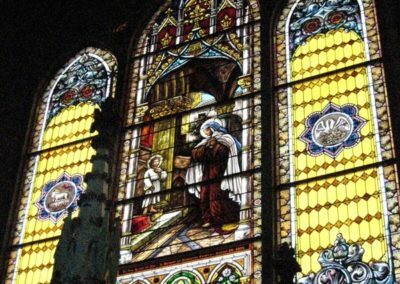 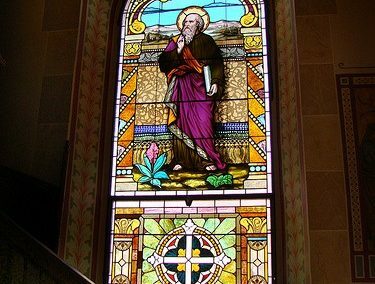 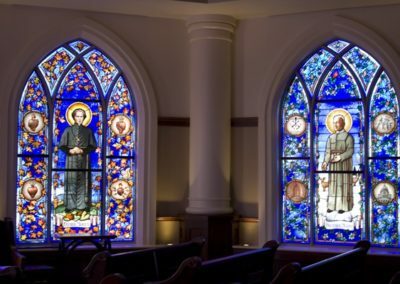 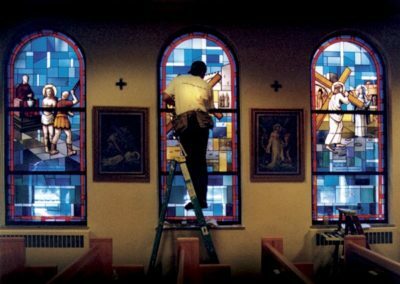 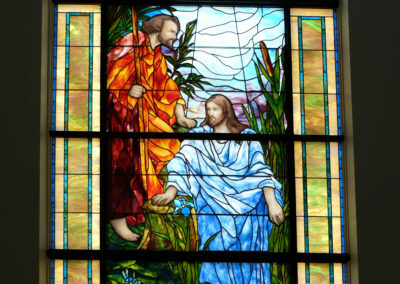 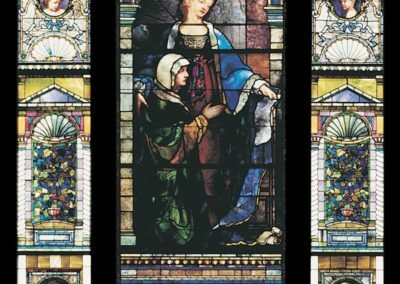 In addition to new stained glass designs, CSS artisans conserve and restore thousands of square feet of stained glass each year, including priceless windows by John La Farge, Louis Comfort Tiffany and Mayer of Munich. 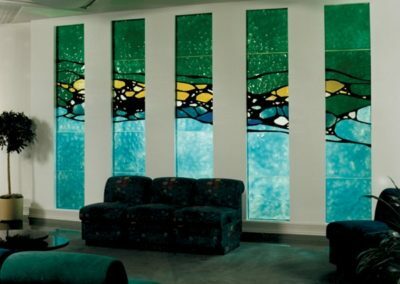 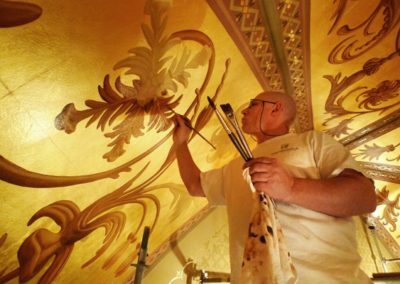 These meticulous projects are conducted with utmost care for the significance of the artwork. 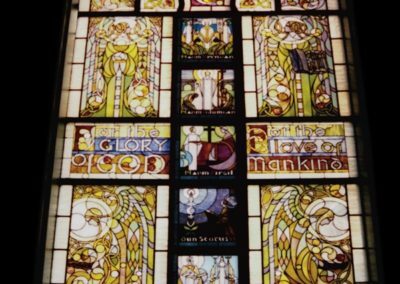 Select a tab below to sort by stained glass type.